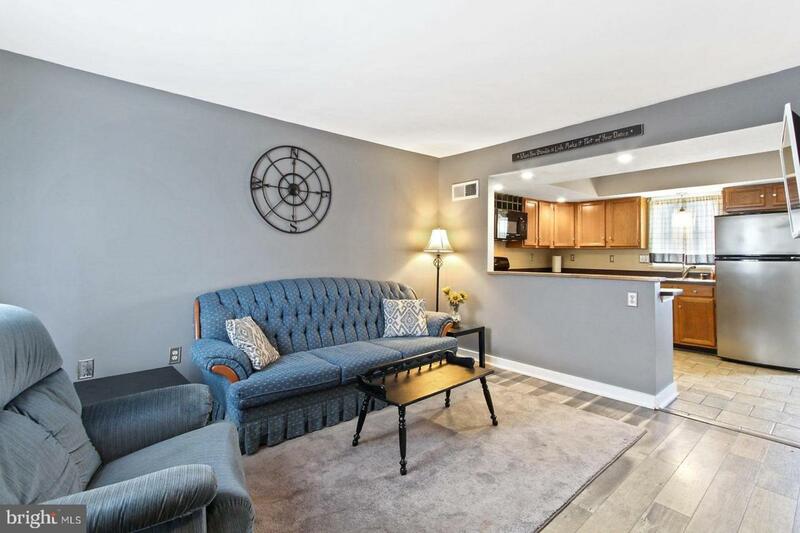 Move In Ready Condo that affords a Panoramic View of York. 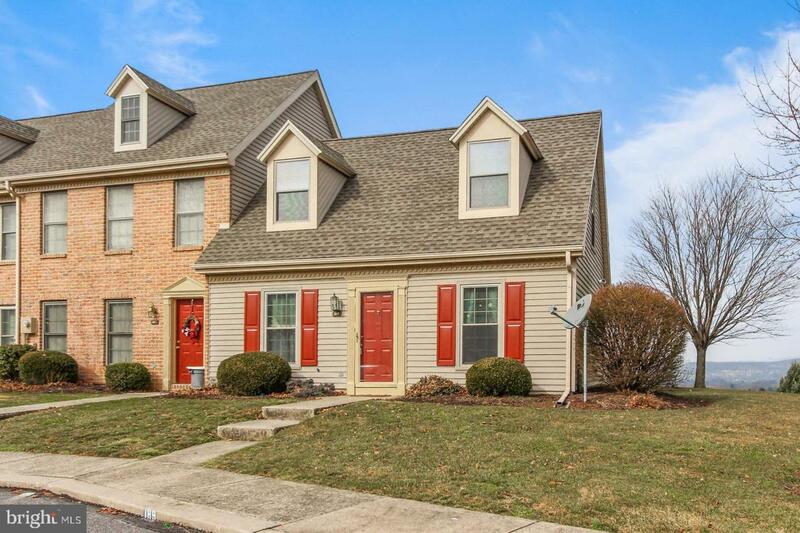 Just a Great Location for Commuters Located off of I 83 Exit 18. 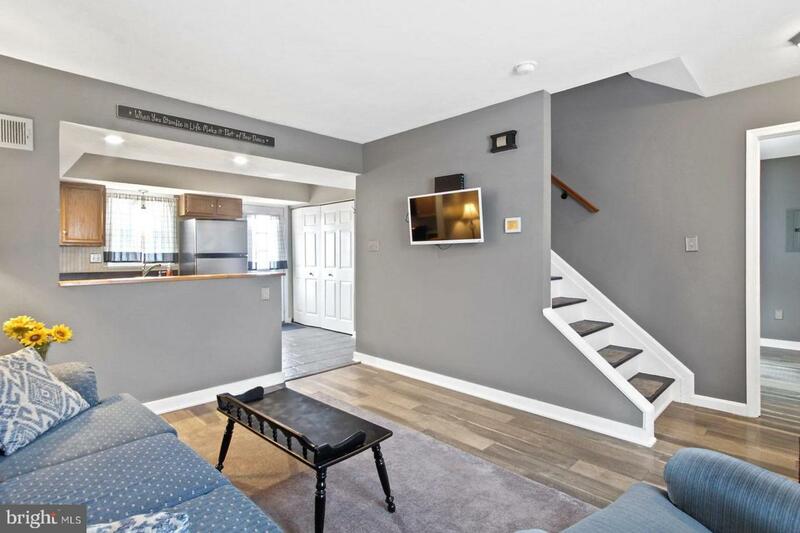 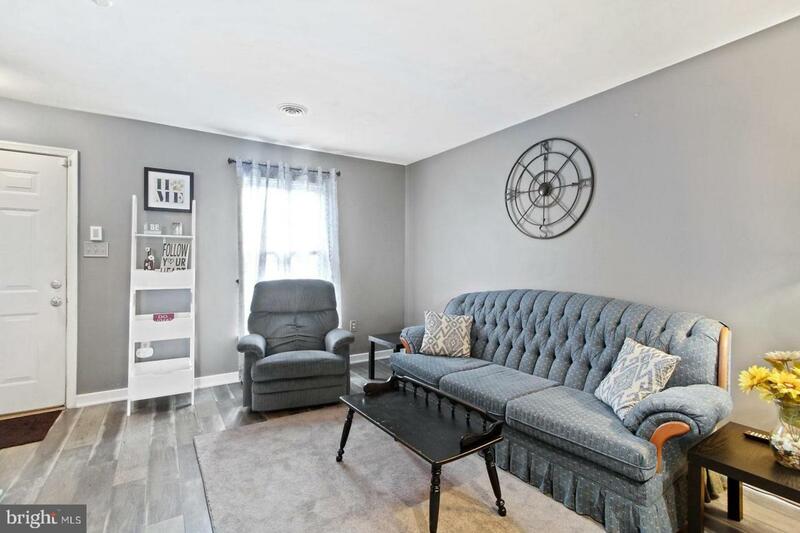 This 3 Bedroom 2 Full Bath Cape Cod End Unit Features a 1st Floor Bedroom offering 1 floor living, Walk in Closets, Upgraded Flooring, Security System , All Appliances including Washer and Dryer.